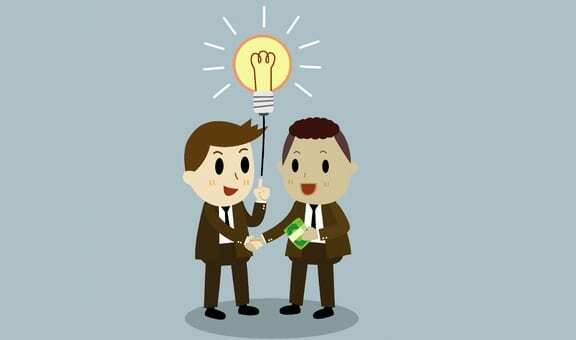 P2P: A funding lifeline for small businesses? P2P lending has the potential to bridge the massive gulf between investors and the small business sector – but it’s an industry that’s still finding its feet and place in the market. Nick Hedley, financial journalist, talks to industry players and experts to find out where P2P is headed. Whether it’s matching vacant homes with travelers or commuters with nearby taxis, the internet is shaking up industries around the world. A shake-up of the banking sector by online lending marketplaces, which often tread where banks won’t, means new funding options for entrepreneurs and small businesses. “Simply put, small businesses have a huge credit gap,” says Mukesh Bubna, founder and CEO of Hong Kong peer-to-peer (P2P) lending platform Monexo Innovations. “The World Bank talks about that gap being US$300bn in the Asia Pacific. We are trying to fill that,” Bubna, who previously specialized in consumer banking at Citibank for nearly 20 years, said in an interview with Jumpstart Magazine. P2P lending has quickly become a powerful alternative form of finance in mainland China, the US and the UK, though its rise in Hong Kong and elsewhere has been slower. Like crowdfunding sites, P2P platforms aim to match investors with businesses in need of growth-boosting loans. Just by selling a good idea, startups can raise capital via crowdfunding sites – where investors can take a stake in a business or earn future benefits from it. But P2P platforms such as Monexo are geared towards existing businesses which can use their cash flow as leverage, says Bubna. Monexo began operating earlier this year, while Hong Kong’s first P2P lending service, WeLend, launched in 2013. WeLend has since expanded into mainland China, a more developed P2P market that was born in 2007 and is dominated by the likes of Lufax, Dianrong.com and Jimu Box. Monexo will rather target less-developed markets in South East Asia and India, Bubna says. Though P2P financing may be seen only as an alternative when banks deny a loan application, the speed and ease of getting a loan online can be highly attractive for small- and medium-sized enterprises. Applicants often don’t need to supply onerous information such as profitability forecasts, nor do they have to provide guarantees, collateral or loan deposits – since their unsecured loan can be based on cash flow generation. That’s not to say funding recipients are all on the brink of failure: Investors want peace of mind, so P2P intermediaries are compelled to screen their listings for creditworthiness. As an example of a successful borrower, Bubna says a boutique barista chain which usually generates HKD10,000 of cash each day could underwrite its cash flow for the next 60 days in order to qualify for a KHD600,000 loan, to be paid back over a similar period. Monexo’s funding typically comes from private investors – many of whom have experience in the US and UK markets, or have been waiting for platforms to open up in Hong Kong, he says. Monexo is also “talking to a few institutions” as it tries to grow its finance pool. The intermediary usually matches loans of between HKD300,000 and HKD500,000 at an average tenure of about 18 months, Bubna estimates. P2P lending rates are much more affordable than money lending rates and “can be better or at par (with bank loans)”, although they could not compete with mortgage rates in Hong Kong. Harjeet Baura, a partner at professional services firm PwC, says “there are a number of instances globally where P2P rates are lower than unsecured lending from banks”. This is largely because P2P platforms operate from very low cost bases relative to financial institutions. And since banks have to deal with complex procedures when evaluating each loan, it is often not worth their while to serve the small business sector, particularly for small or short-term loans where margins are small. Banks must comply with onerous anti-money laundering laws while they also have to generate increasingly higher returns on their assets under new banking guidelines. 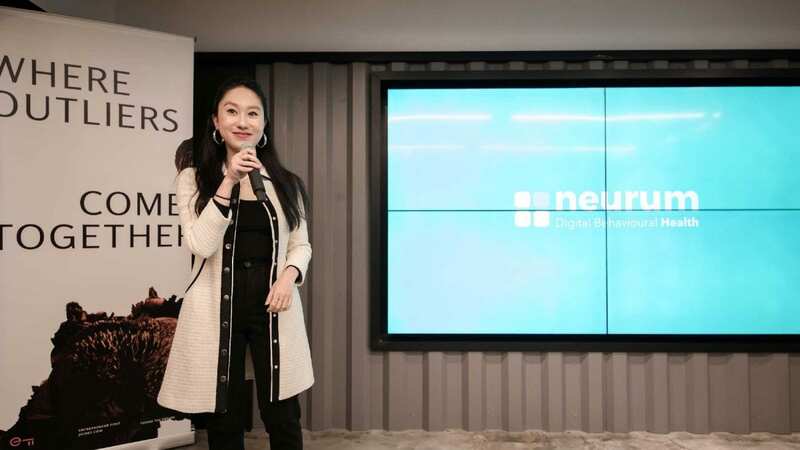 “As a small business, it’s actually quite hard now to borrow, especially if you need a small amount or if you need money on a short term basis,” Baura, who is based in Hong Kong, told Jumpstart. But Baura says banks – many of which first saw P2P lenders as competitors – now appear more keen to partner with them where possible, and seem more eager to learn from the quick and easy customer experience that these platforms offer. Banks have an opportunity to partner with and endorse reputable P2P platforms, or refer small businesses to them, he says. This is already happening in China, where financial institutions have become major funders of P2P sites. Dianrong.com said in August that Standard Chartered and other banks had invested as much as $207m in their platform. In addition to filling the small business funding gap, Baura believes P2P platforms could capture the consumer lending market amongst young people, who did not grow up with the mindset that banks are the only place where one can get a loan. Since they could base creditworthiness on new factors including social media profiles, P2P sites could also serve the “financially excluded” or “unbanked” population, which has no access to banking for reasons including the lack of a title deed or credit history. “There is a gap in the market and I think P2P lenders can fill that gap. It’s a lot harder to get funding from a bank now than it ever has been, so people have to look at other sources,” Baura says. But the growth of P2P lending has not been problem free. Though China was among the pioneer countries in the P2P space, scores of sites have already shuttered in country, according to a Morgan Stanley report, which blamed fraud and cash flow issues for their failure. The industry is still finding its feet, and so one of the biggest risks to the P2P sector is how governments decide to regulate it. Other internet-based companies, including taxi-hailing app Uber, have been greeted with tough laws – and even bans – in several countries. There is not yet any dedicated P2P regulation in Hong Kong, though platforms must comply with laws such as dual password requirements – where online transactions need one-time passwords. Some more dated financial sector laws apply to P2P platforms, both directly and indirectly. Baura says regulators are “still trying to get their heads around P2P”, though a major scandal could speed up the process. As more P2P platforms establish themselves in the Hong Kong market – and given the growth is managed responsibly – small businesses are likely to warm to the idea of P2P financing, particularly if they begin to hear more success stories. Regulations will have an important role to play in keeping the trust between the small business sector and the lender community. But given the massive funding gap in the small business sector, and considering the sector’s importance in job creation, regulators must also ensure that the P2P lending market is not throttled by misdirected laws.